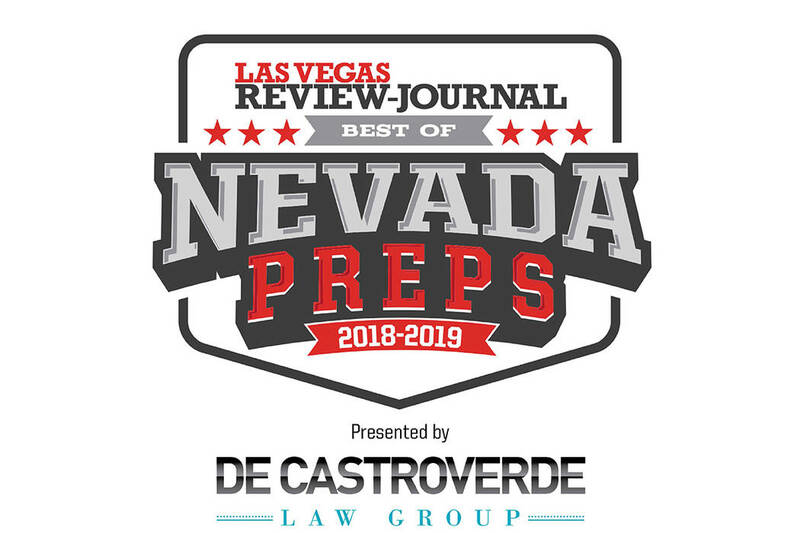 Here is the Nevada Preps 2019 all-state wrestling team. 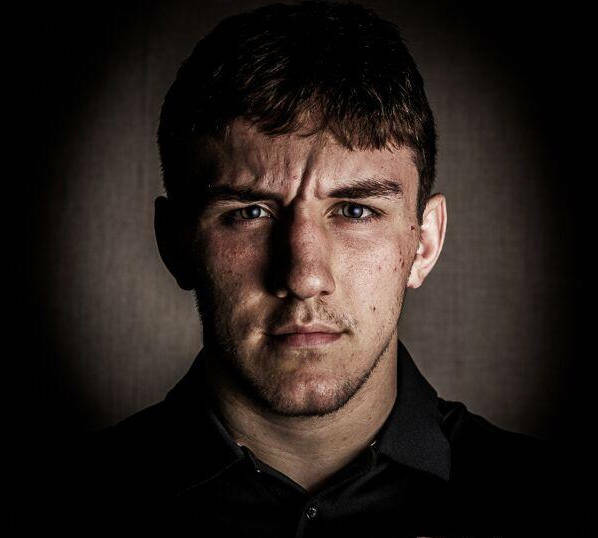 Faith Lutheran's Connor Bourne is a member of the Nevada Preps all-state wrestling team. 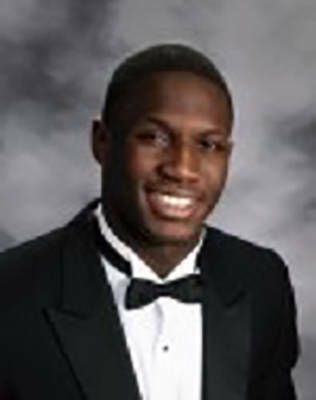 Green Valley's Desmond Bowers is a member of the Nevada Preps all-state wrestling team. Virgin Valley's Rudy Cannon is a member of the Nevada Preps all-state wrestling team. 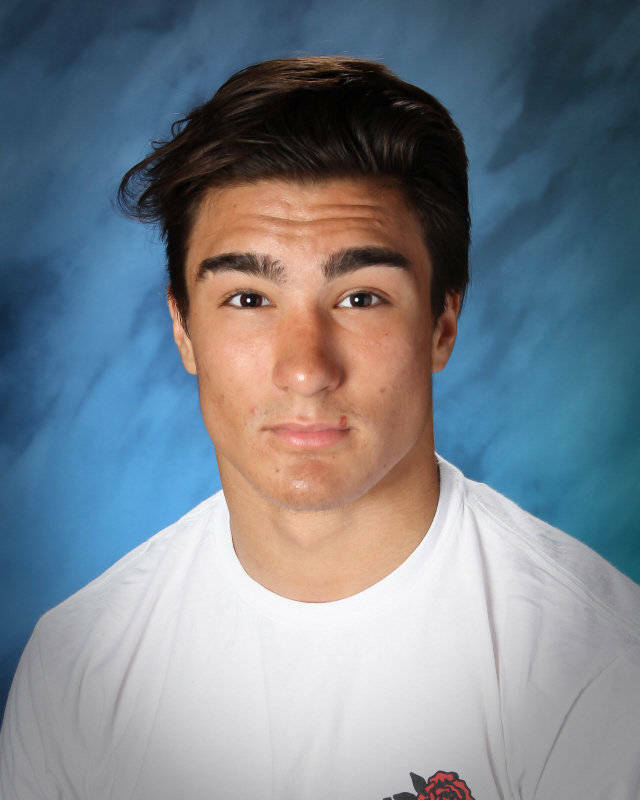 Green Valley's Steele Dias is a member of the Nevada Preps all-state wrestling team. 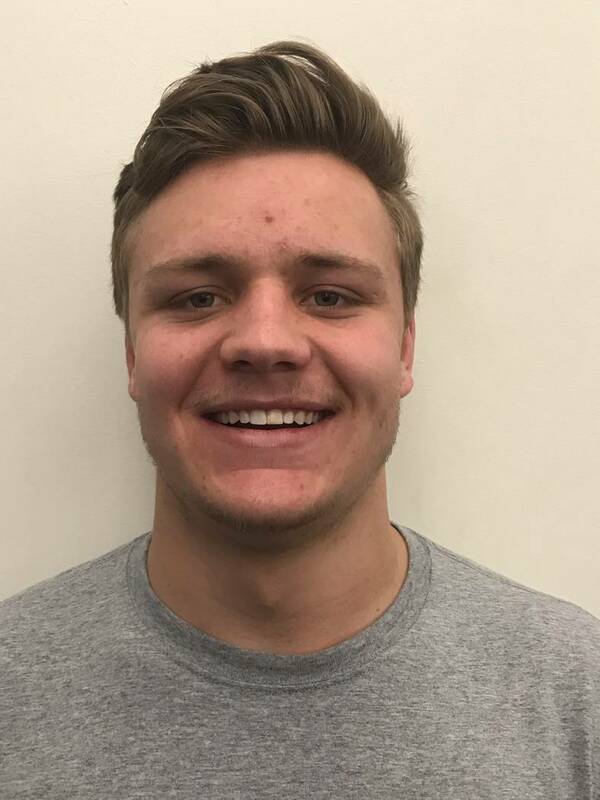 Churchill County's Ben Dooley is a member of the Nevada Preps all-state wrestling team. 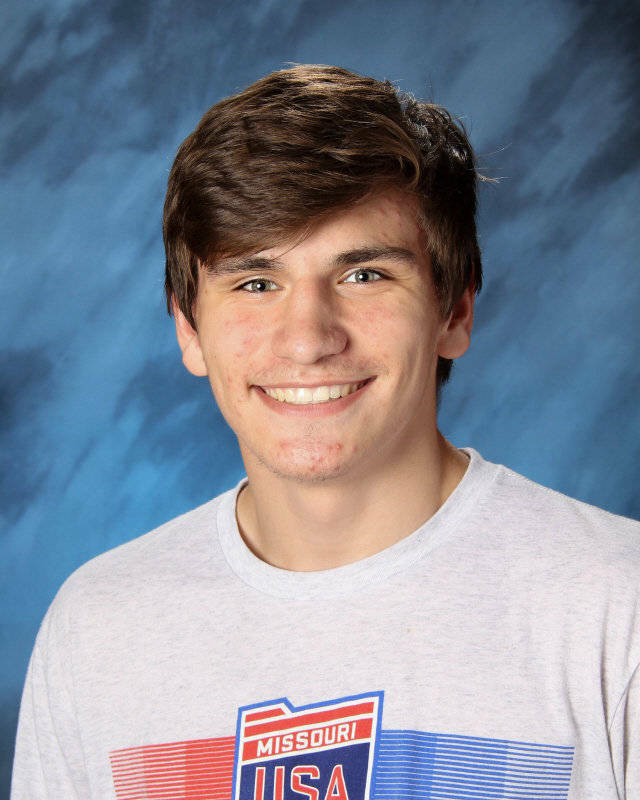 Spring Creek's Dyllan Fuchs is a member of the Nevada Preps all-state wrestling team. Liberty's Nate Kendricks is a member of the Nevada Preps all-state wrestling team. 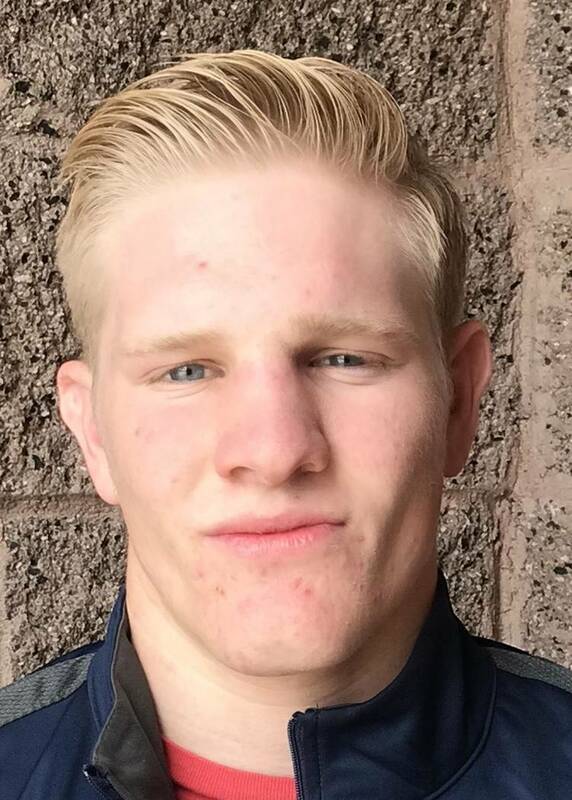 Churchill County's Sean McCormick is a member of the Nevada Preps all-state wrestling team. 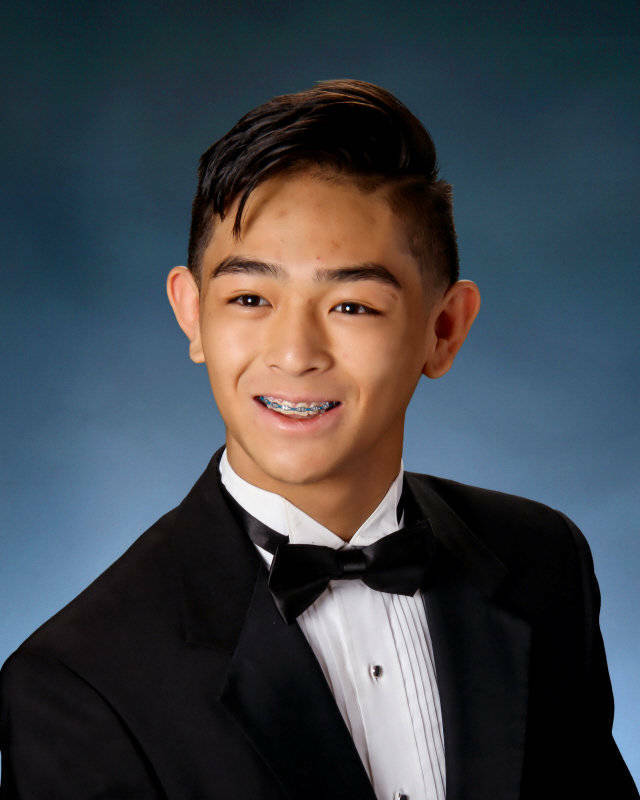 Spring Valley's Ryan Mitchell is a member of the Nevada Preps all-state wrestling team. 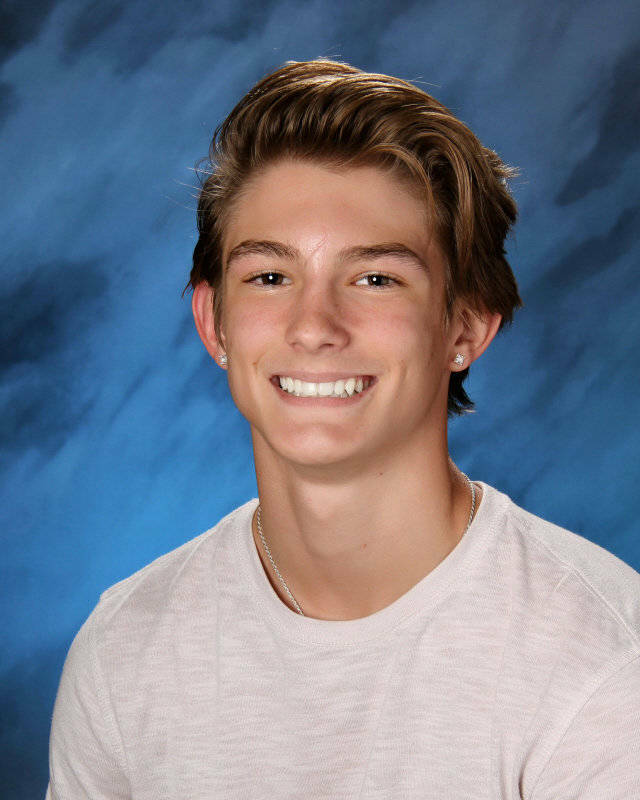 Spanish Springs' Colby Preston is a member of the Nevada Preps all-state wrestling team. 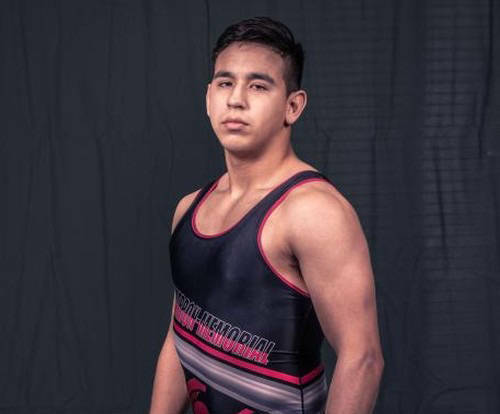 Cimarron-Memorial's Daniel Rodriguez is a member of the Nevada Preps all-state wrestling team. 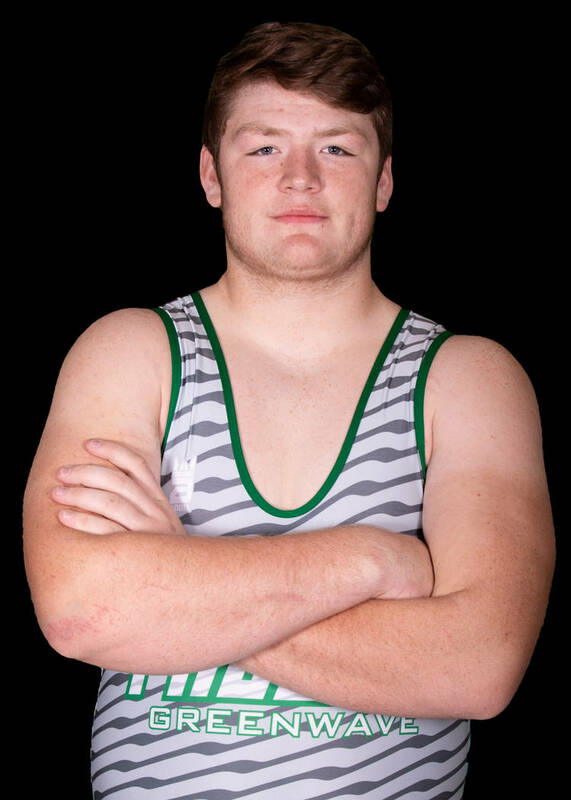 Green Valley's Justus Scott is a member of the Nevada Preps all-state wrestling team. 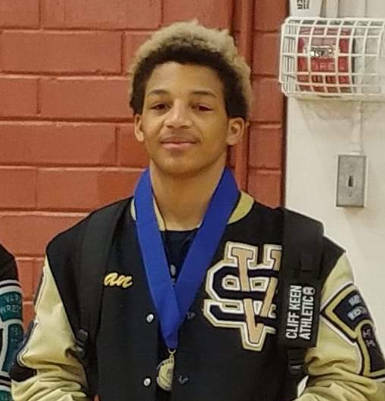 Spring Valley's Anthony Sissom is a member of the Nevada Preps all-state wrestling team. 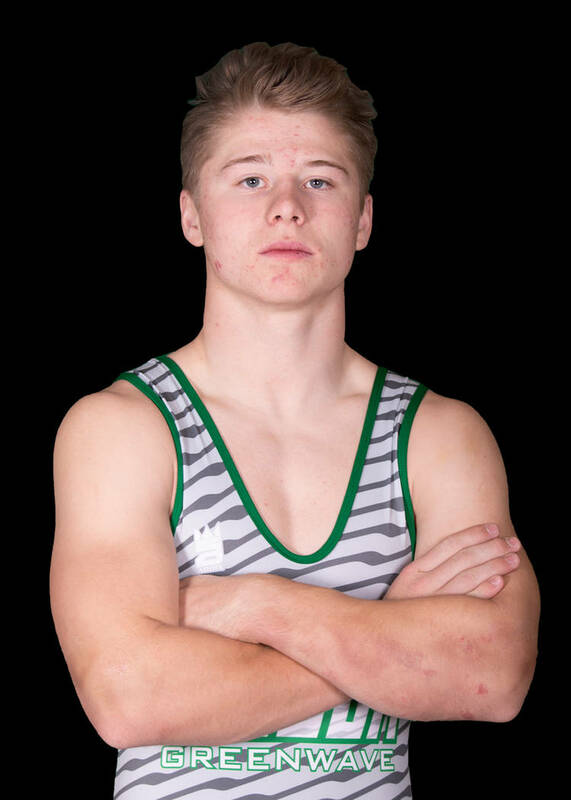 Green Valley's Will Zernich is a member of the Nevada Preps all-state wrestling team. The senior won the Class 4A state title at 182 pounds for the third consecutive season. He finished 59-3. The senior won by fall to capture the 170-pound state title and help Gators to a second-place finish at the Class 4A state tournament. He was 26-7. The senior won the 113-pound title at the Class 3A state tournament. The senior went 43-6 and won the 120-pound title and helped the Gators finish second at the Class 4A state tournament. It was his third state championship. The senior repeated as the 285-pound champion at the Class 3A state tournament. He finished 52-3. The senior was the Class 4A state champion at 285 pounds. The senior won the 145-pound championship at the Class 3A state tournament, helping the Spartans to the team title. It was his third individual title. The senior was the 220-pound champion at the Class 4A state tournament. The senior went 50-4 and won the Class 3A championship at 170 pounds. It was his fourth state championship. The junior won by fall to capture the Class 4A state title at 106 pounds. He finished 47-3. The senior won the Class 4A state title at 195 pounds, helping the Cougars claim a second consecutive team crown. The senior took a 4-3 decision to secure the Class 4A state title at 152 pounds. He finished 56-7. The junior was the 160-pound champion at the Class 4A state tournament. It was his second state title, and he finished 36-9. The junior won the 138-pound state title and helped the Cougars win the Class 4A team championship. The junior won his second Class 4A state title, claiming the 126-pound championship and helping the Gators finish second as a team. He was 35-7. The senior won the Class 4A Mountain Region title at 285 pounds and finished second at state. He finished 50-8. The sophomore was the 113-pound champion at the Class 4A Northern Region meet and finished second at state. The junior won Class 4A state and Northern Region titles at 145 pounds. The sophomore was the Class 4A Mountain Region champion and finished second at state at 145 pounds. He went 42-4. The senior won the Class 4A Northern Region title at 120 pounds and placed second at state. 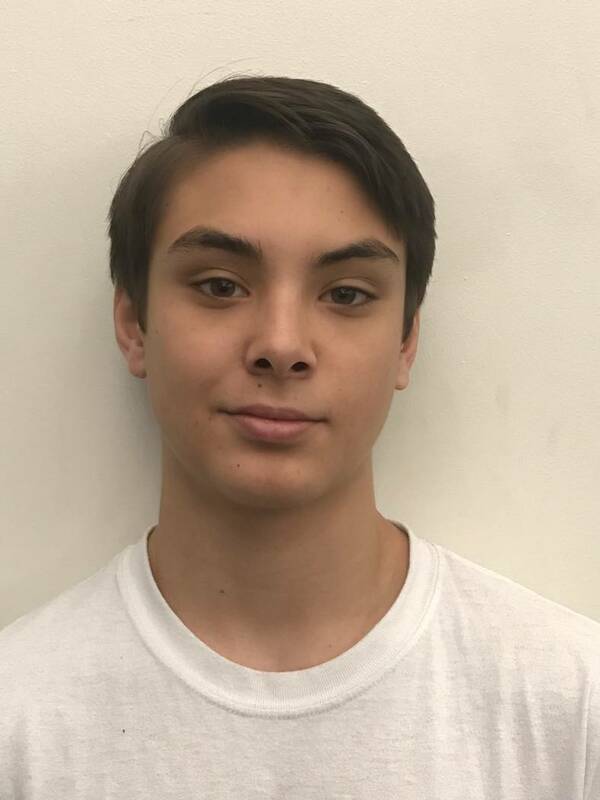 The sophomore rebounded from a third-place finish at the Class 4A Northern Region meet to win the 113-pound state championship. It was his second state title. The junior was the 152-pound champion at the Class 3A state tournament. It was his second state title. The sophomore won the 106-pound title at the Class 3A state tournament. The senior finished second at 220 pounds at the Class 4A state tournament. 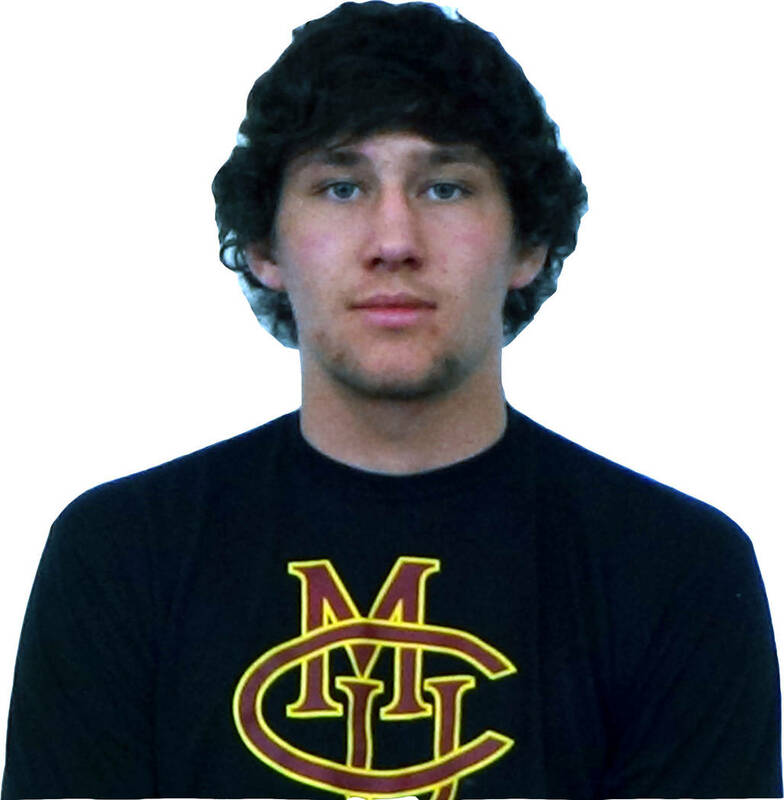 The senior won the 170-pound Mountain Region title and placed second at state. He was the Mountain Region wrestler of the year. The junior won the Class 4A Mountain Region title at 160 pounds, helping the Spartans secure the team title. He went 54-7 and placed second at state. The senior won the Class 4A Northern Region title at 132 pounds and finished second at state. The freshman was the runner-up at 106 pounds at the Class 4A state meet. He won the Northern Region title. The senior was the 220-pound champion at the Class 3A state tournament. The junior was the Class 4A state champion at 132 pounds, helping the Mustangs to a third-place finish in the team standings. Imelli guided the Cougars to their second consecutive Class 4A state championship.